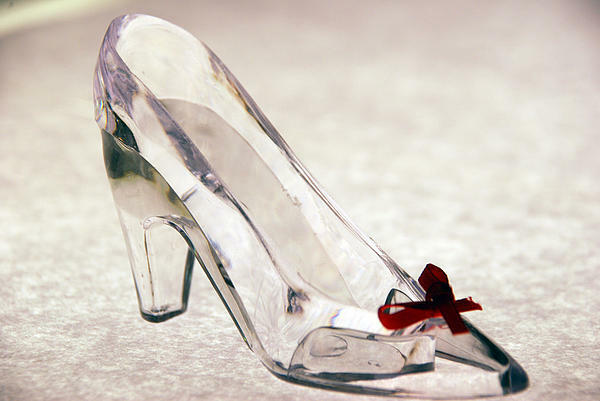 I really like story of Cinderella~~~ This is Beautiful!!! Absolutely beautiful! 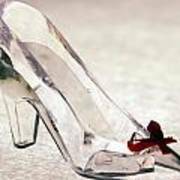 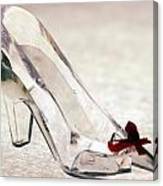 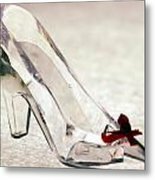 It really must be Cinderella's slipper!